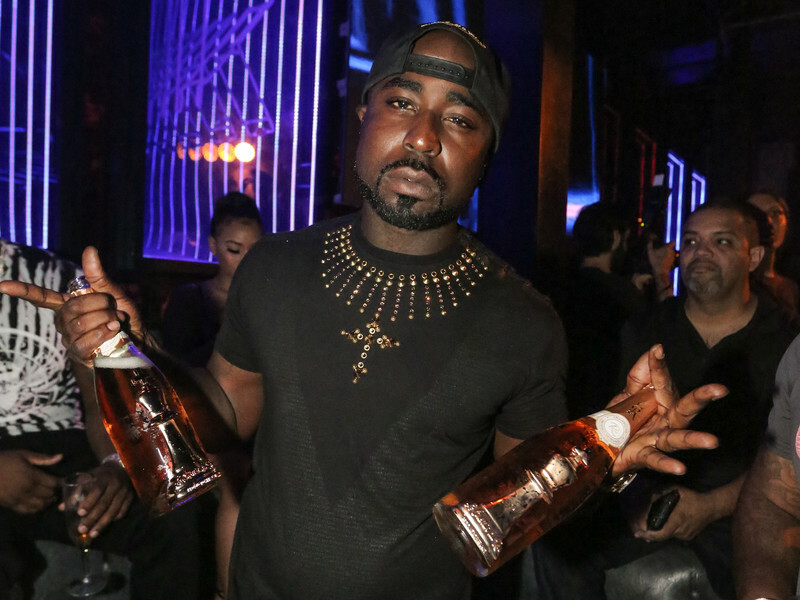 After a quiet first half of 2018, Young Buck is getting back to his mixtape grind with a new project titled 10 Plugs. The tape is a continuation of his 10 series, which began in 2015. 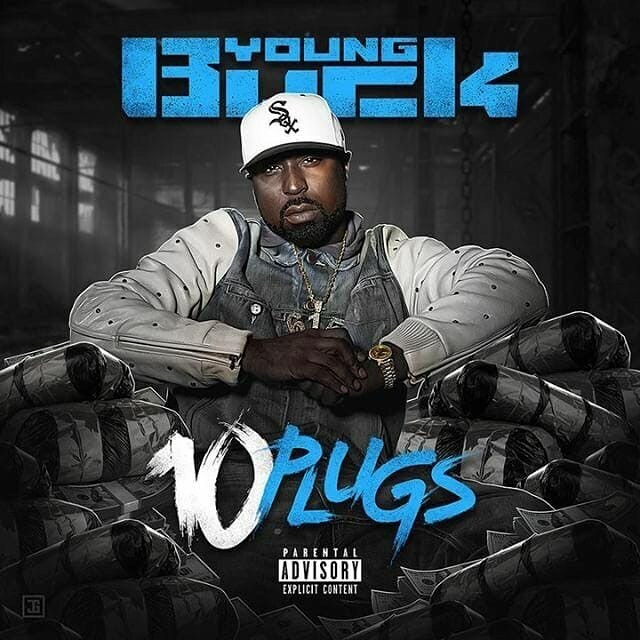 The follow-up to last year’s 10 Street Commandments fittingly features 10 tracks and includes guest appearances by Boosie Badazz and Tray 8, among others.